Consult a dietitian to get mealtime back on track. Hit the squash courts. Take the kids for a spin on the water slides—or drop them off at the on-site summer camp and check into the spa. 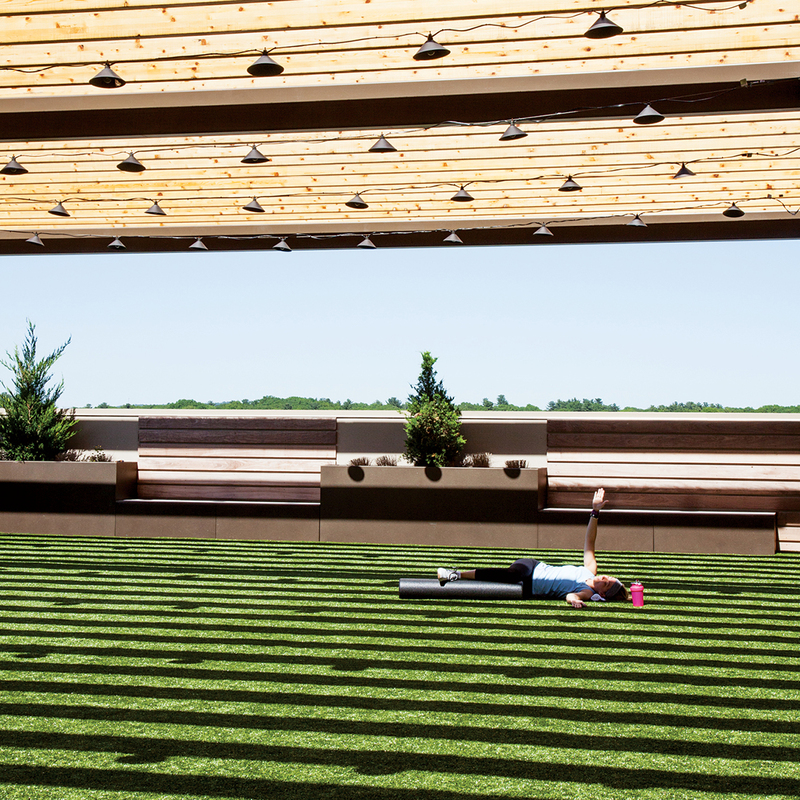 At this three-story, 123,000-square-foot wellness village, yoga, barre, and kickboxing are just the beginning.